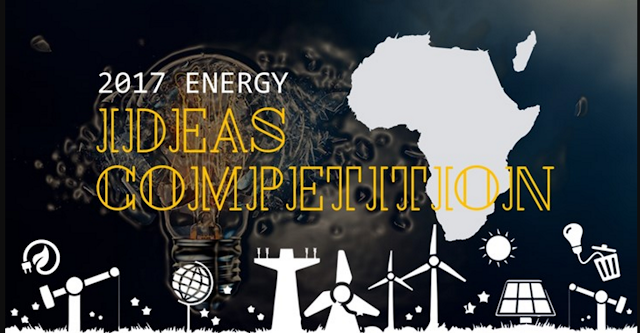 The Africa Energy Ideas Competition is for early-stage business ideas. Across Africa, the key energy challenge is how to electrify millions of households, remote communities and small-scale entrepreneurs as quickly as possible. This competition engages young professionals from Africa to develop innovative ideas with a focus on solutions that are sustainable, affordable and commercially viable to urgently tackle the African energy challenge. It is supported by the NEF2017 corporate sponsors. Young professionals between the ages of 18 and 35 years from Africa are invited to participate in the competition. Applications may be submitted by individuals or a team of up to three people. Teams may be formed across different schools, institutions, companies, countries etc. Individuals or teams may submit multiple applications. young leaders as well as some of the most senior decision-makers in government, international development, academia and the private sector. receive support from a dedicated start-up incubator and a cash prize of up to $1,000. agriculture, education, healthcare, MSMEs etc. ; and be significant enough to impact large numbers of people, households and/or businesses. original, creative in areas that are either underdeveloped or severely underdeveloped in research and literature. 4. Clarity: ideas should be presented in a clear and concise manner. 4. Announcement of winners: July 4, 2017.